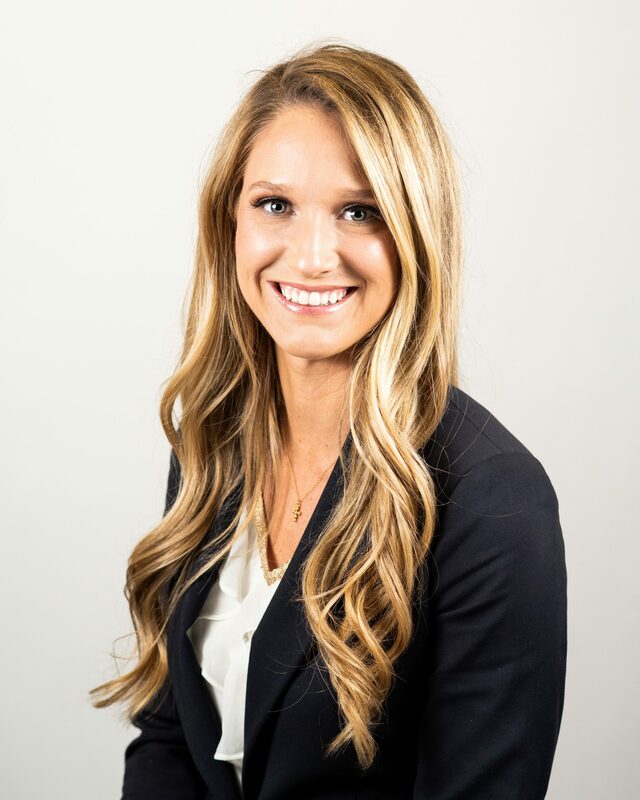 Amy McCance is a Senior Institutional Sales Associate at TriLinc Global where she is responsible for supporting the Institutional Sales team and aspects of the operations, marketing, compliance, finance and impact-related activities of the Company and its affiliates. Amy joined TriLinc after working for several years in digital marketing where she focused on building an online presence and community for various health and nutrition-related companies. Amy holds a B.S. in Communication Studies from The University of Texas at Austin with a focus in political communication and international studies. She is an active member of the Texas Exes, the Junior League of Los Angeles, and is a frequent volunteer with Young Life.